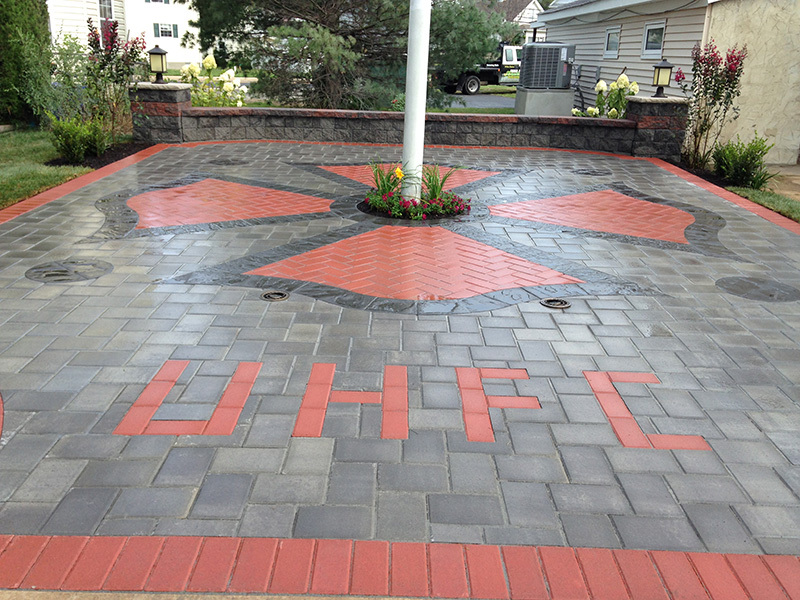 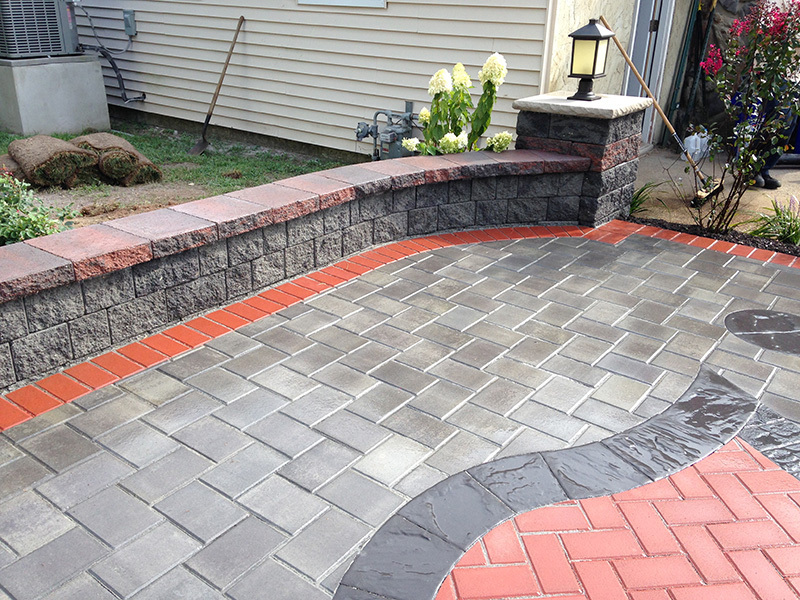 Lumber Super Mart of Hazlet, New Jersey, has everything professional landscapers and homeowners need for outdoor work. 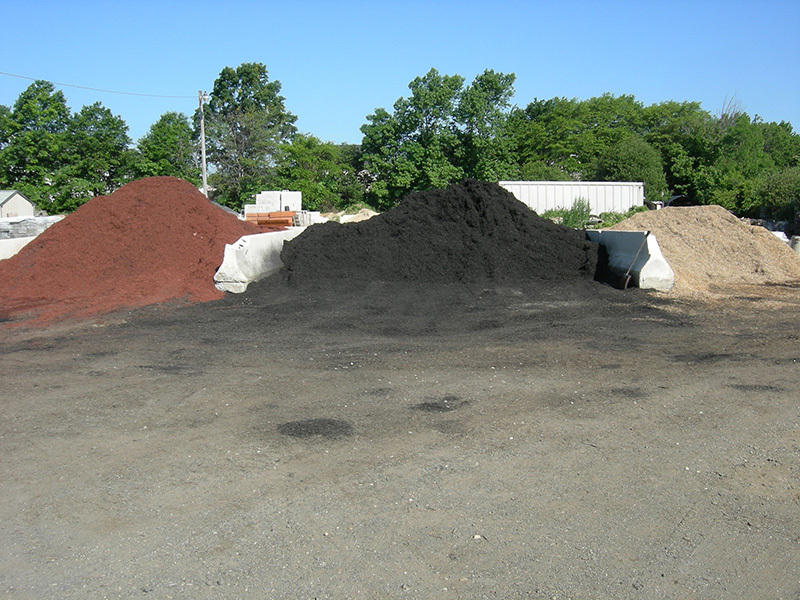 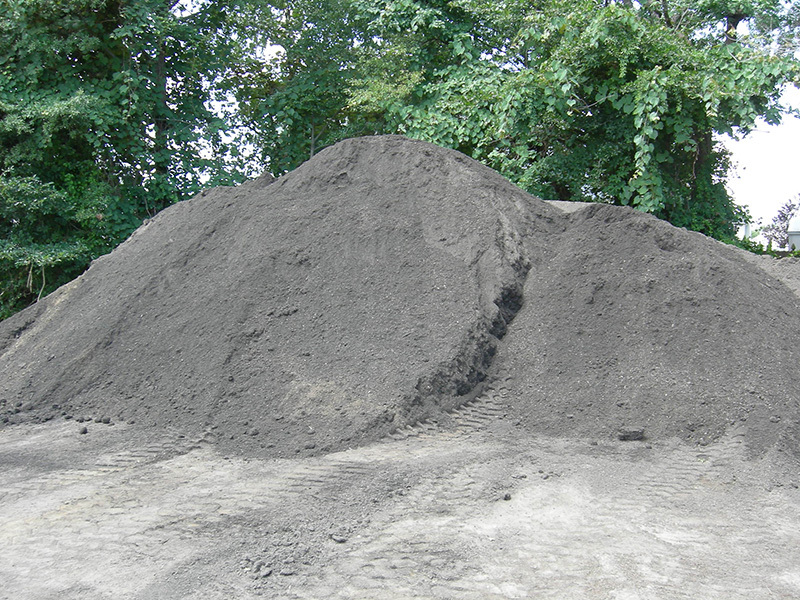 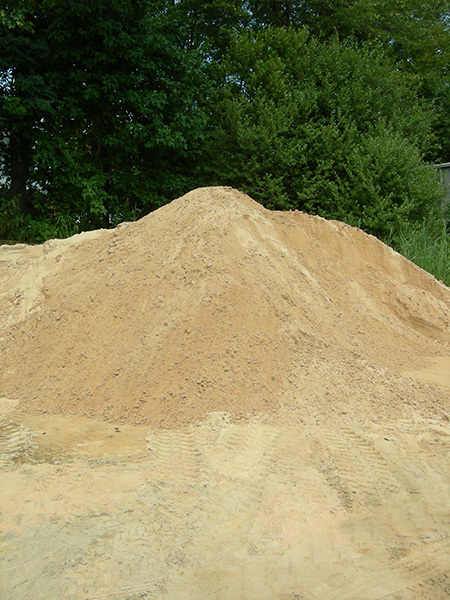 Our screened topsoil, hardwood mulch, and other supplies make your landscaping healthy and attractive. 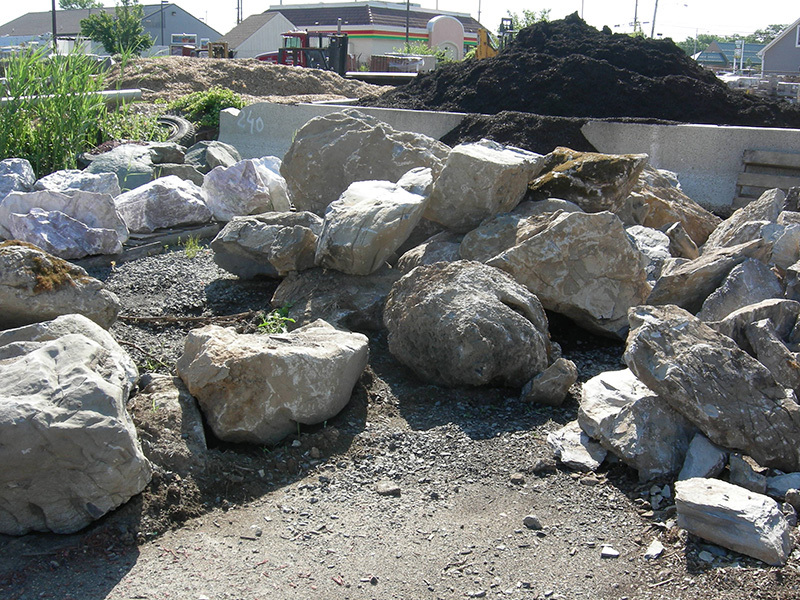 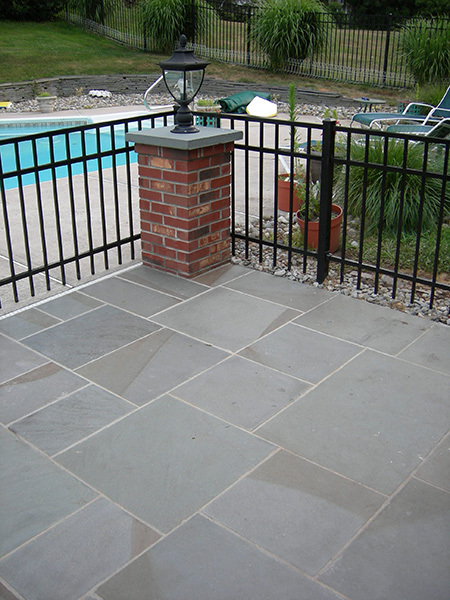 Choose from our wide variety of decorative stone to beautify or accent any part of your property. 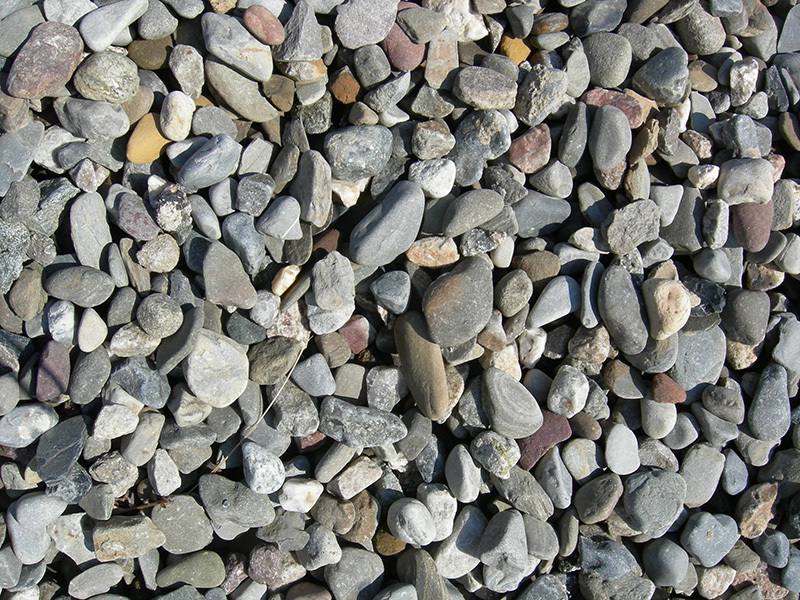 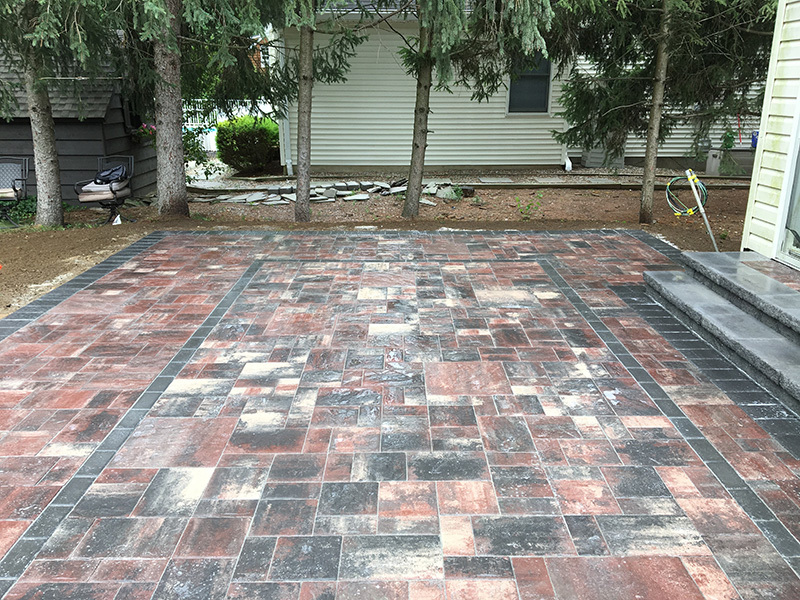 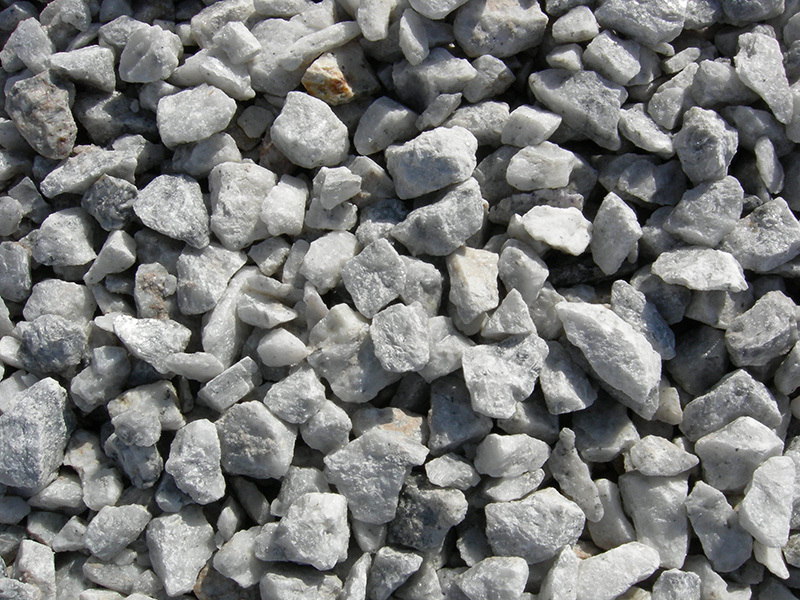 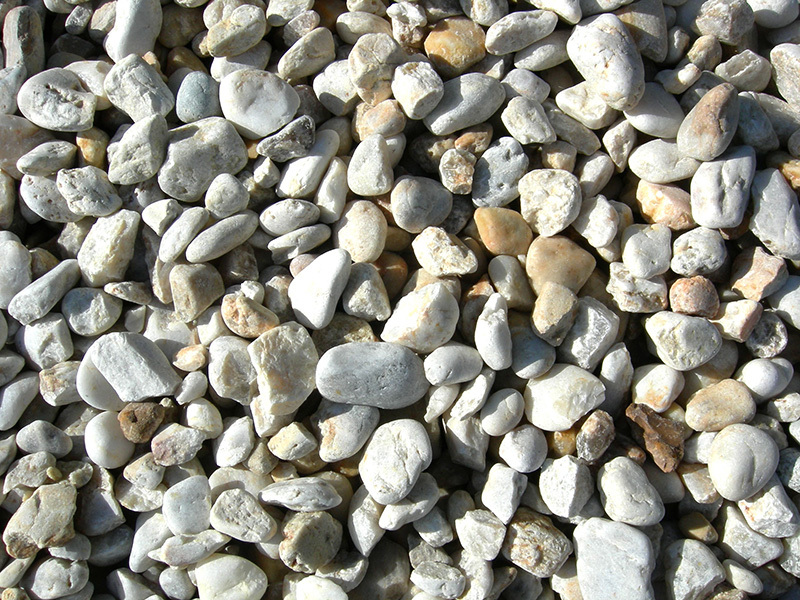 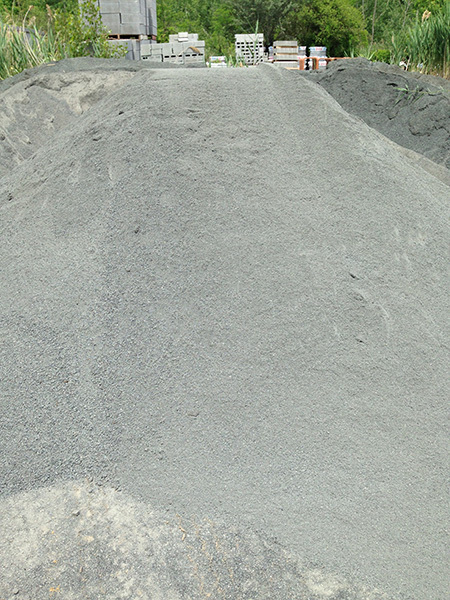 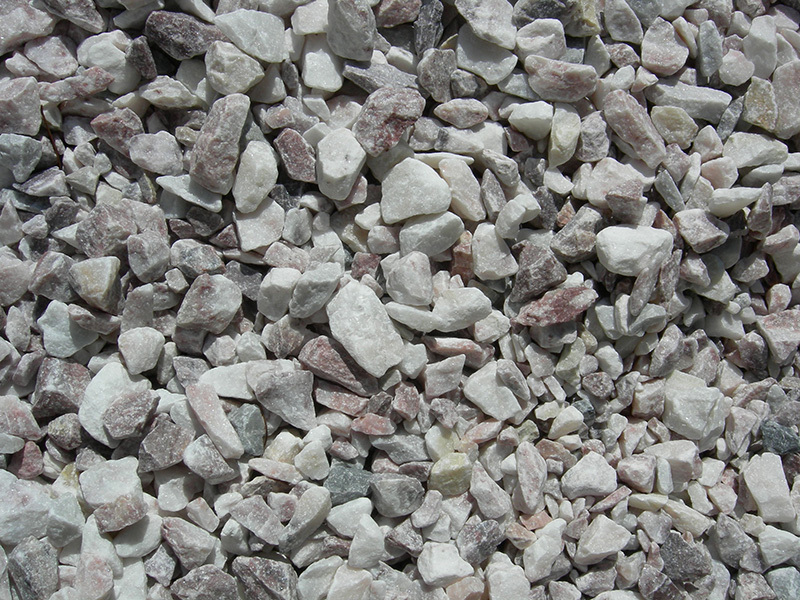 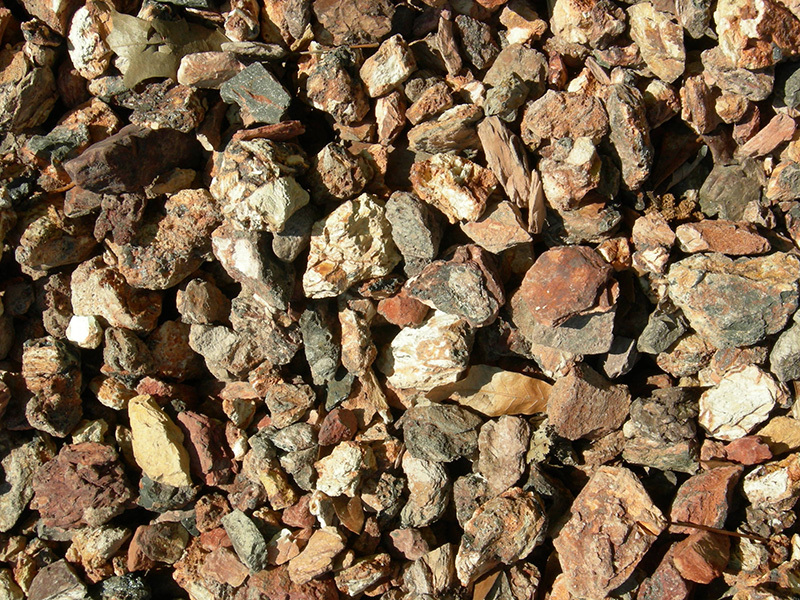 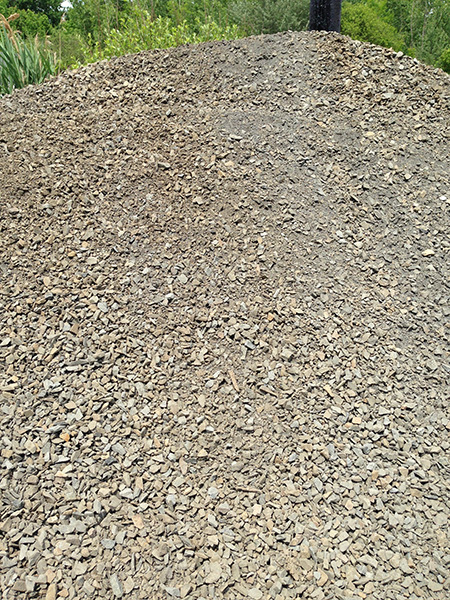 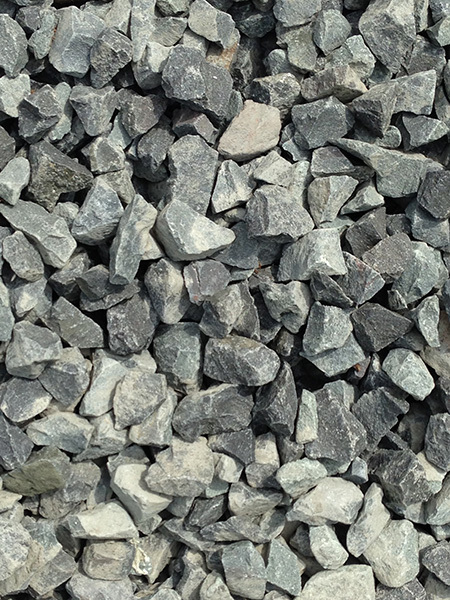 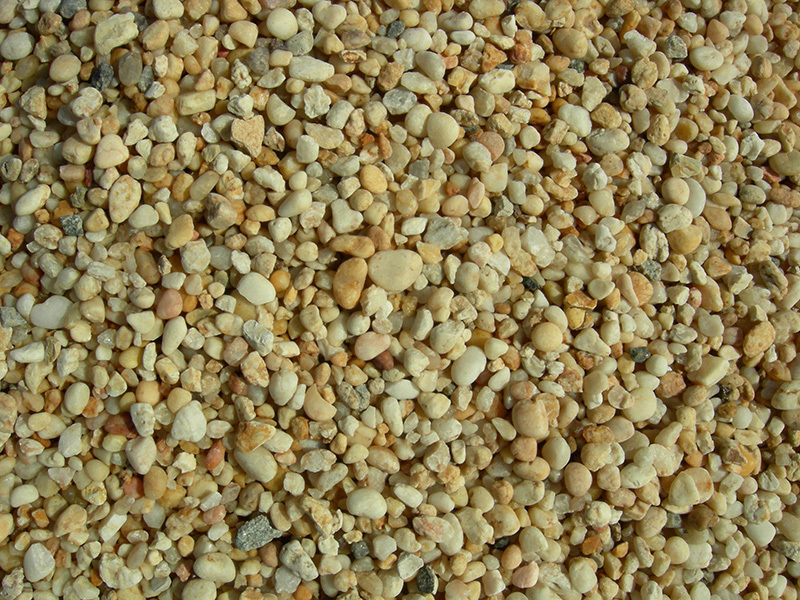 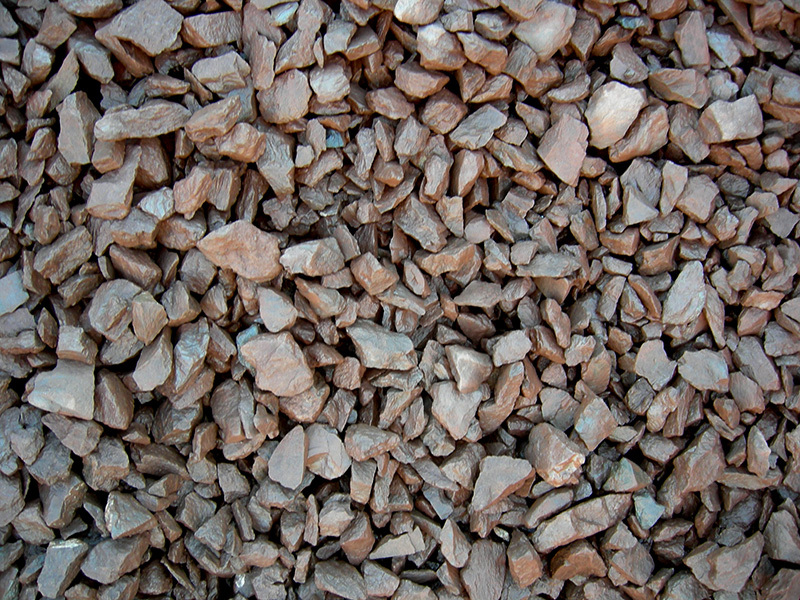 We also have all of the bulk aggregates needed for any paver, wall, or drainage project, including crushed stone, stone dust, and blended stone. 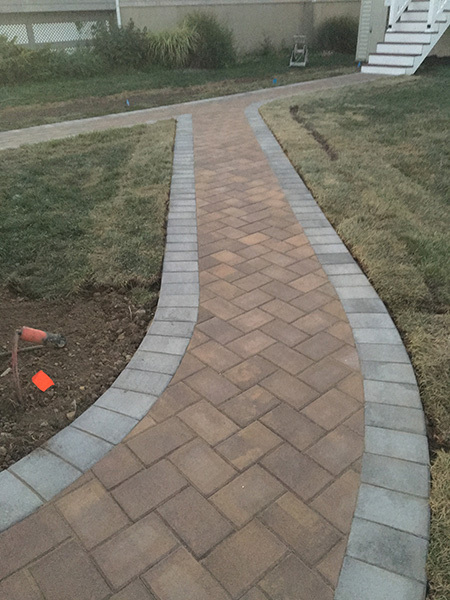 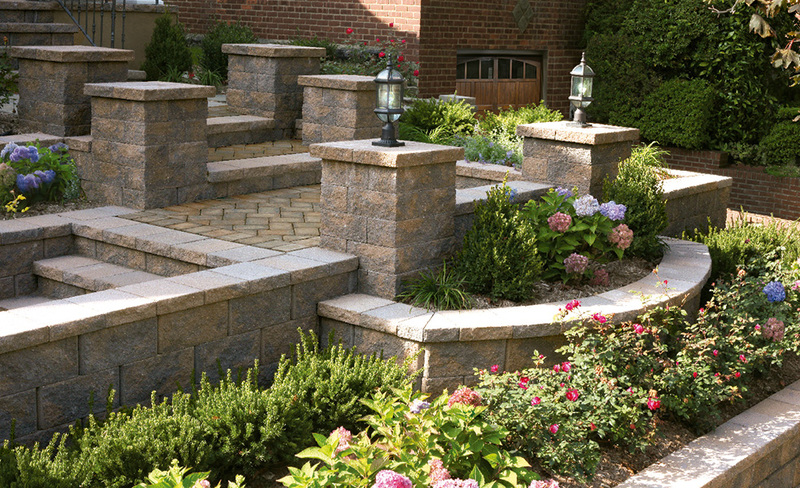 Whether you're building a large retaining wall or planning a new walkway, we have the perfect products to enhance your landscape projects. 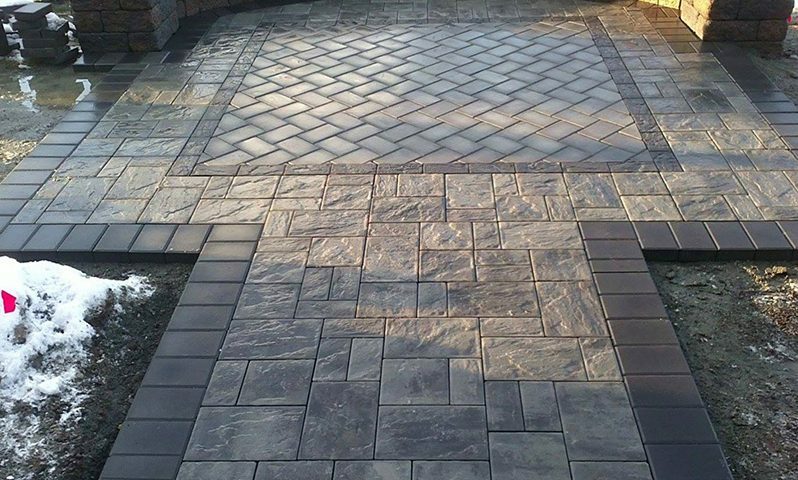 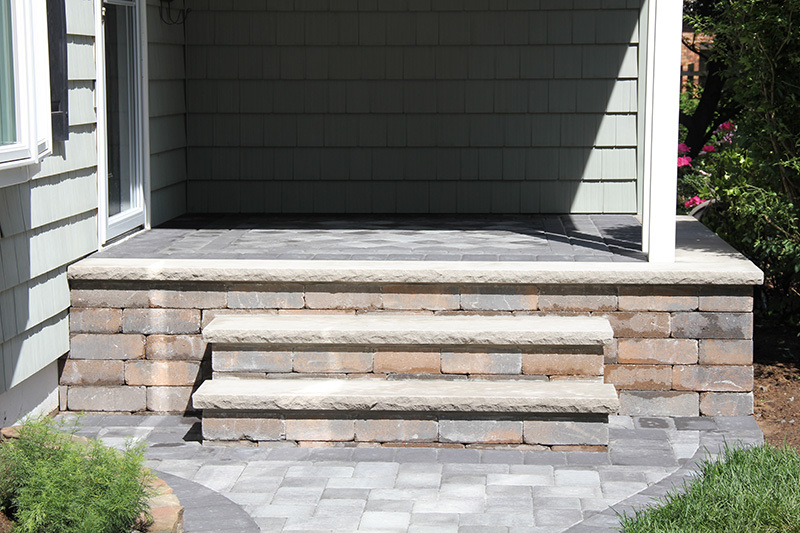 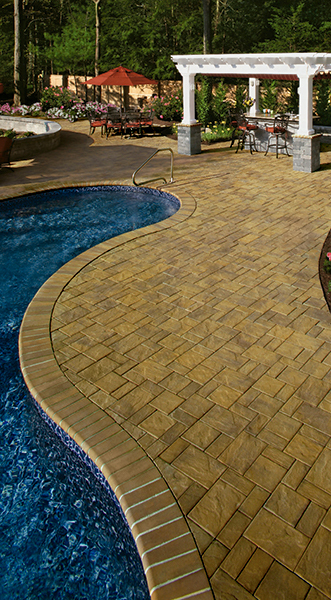 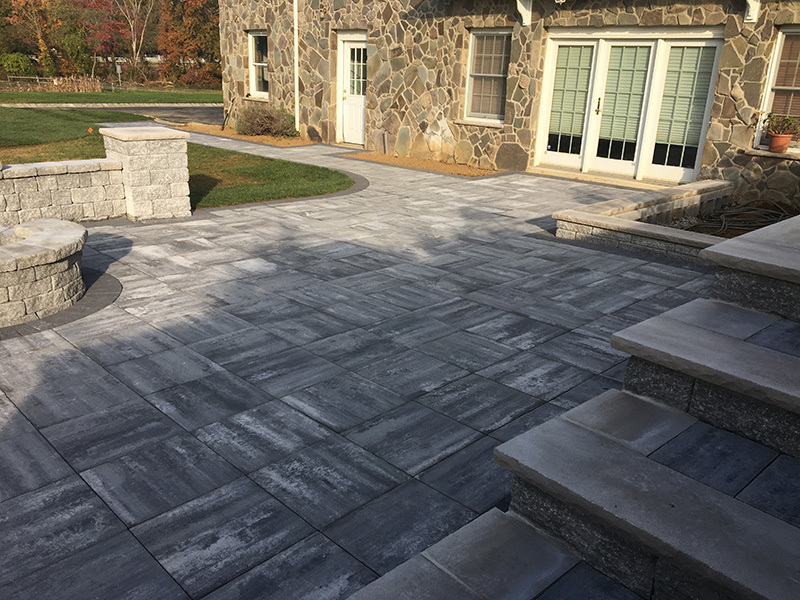 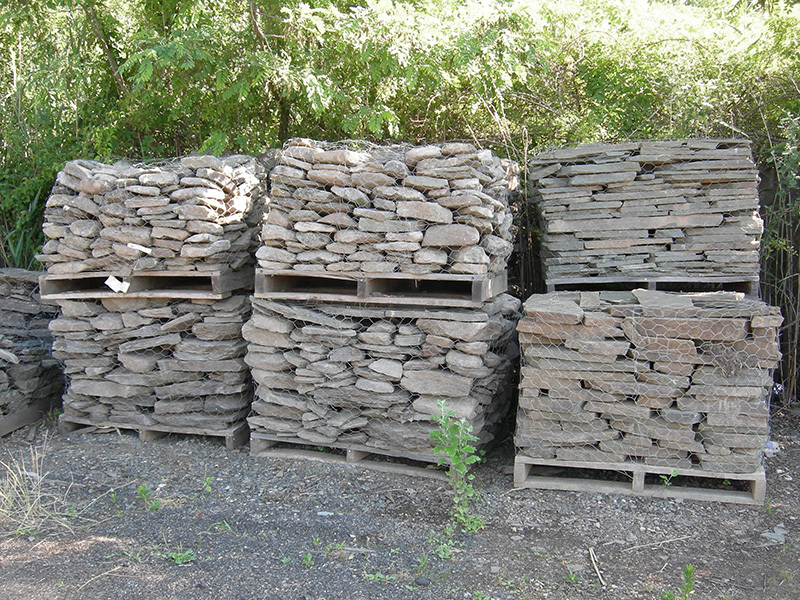 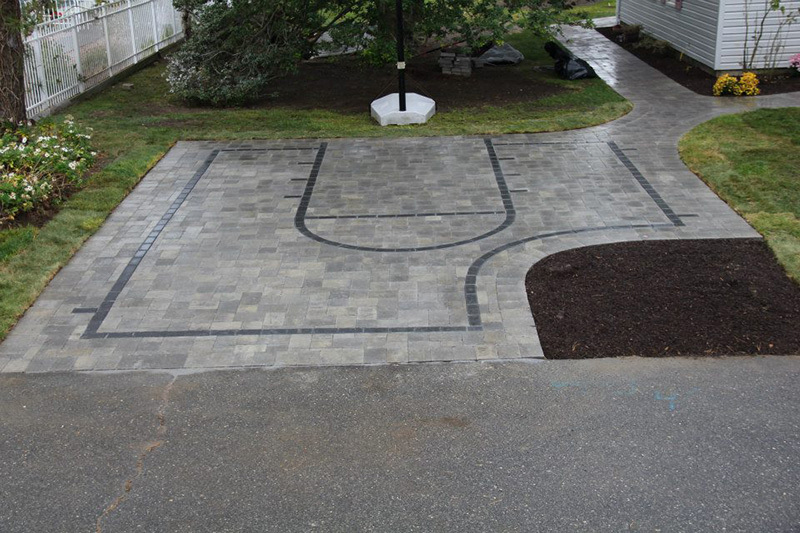 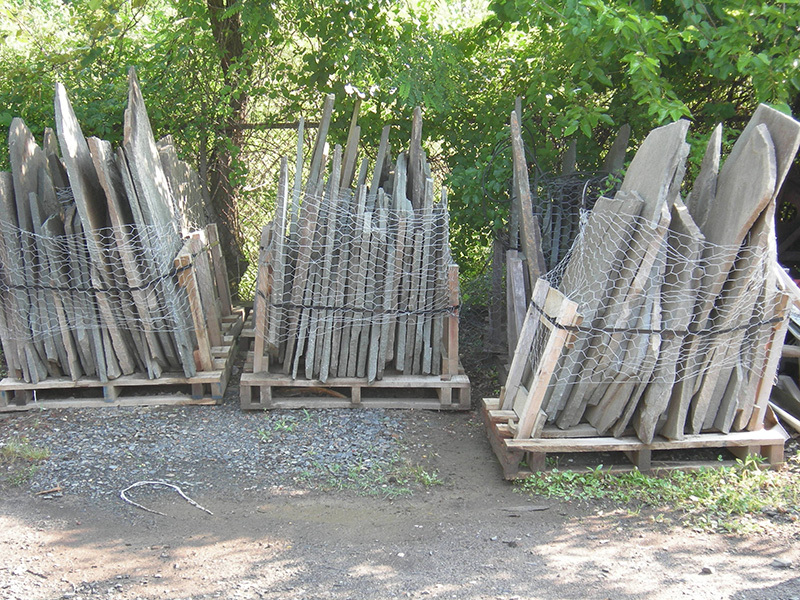 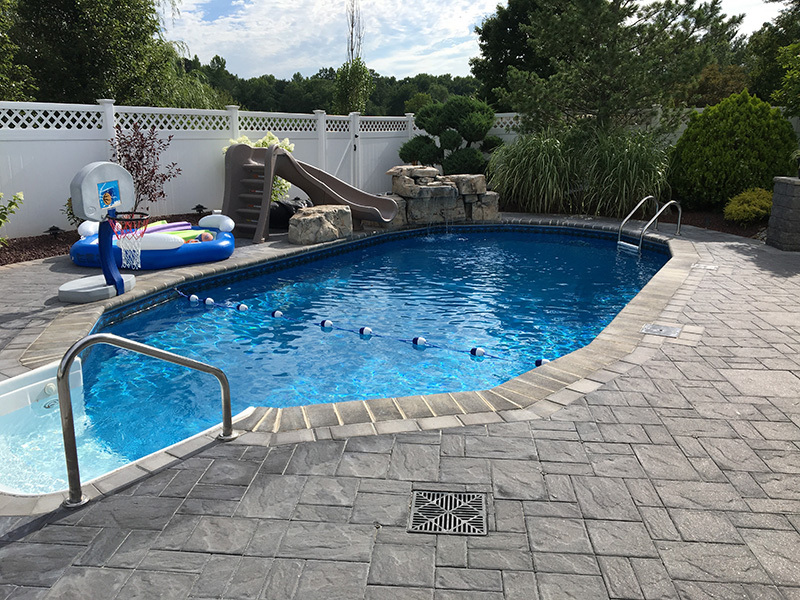 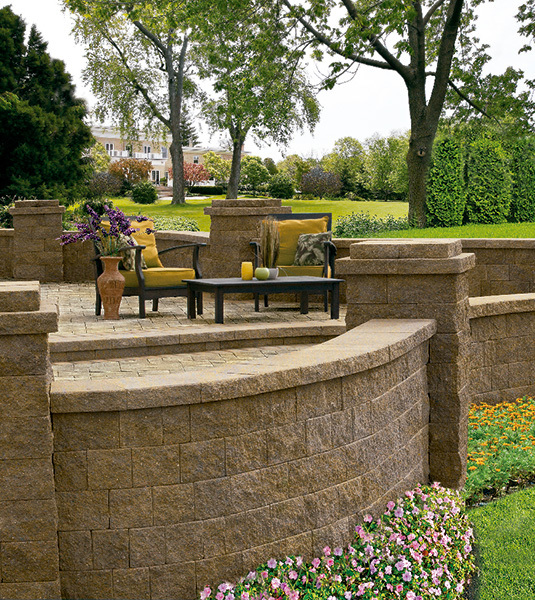 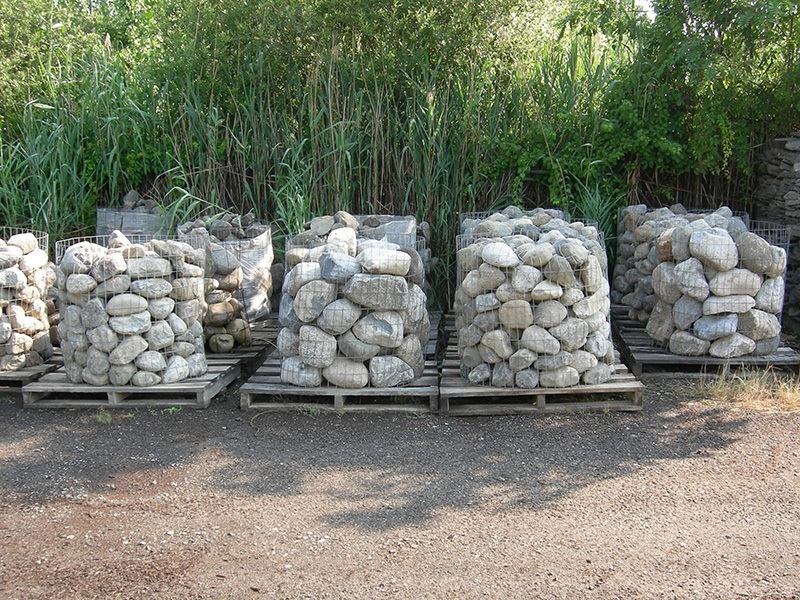 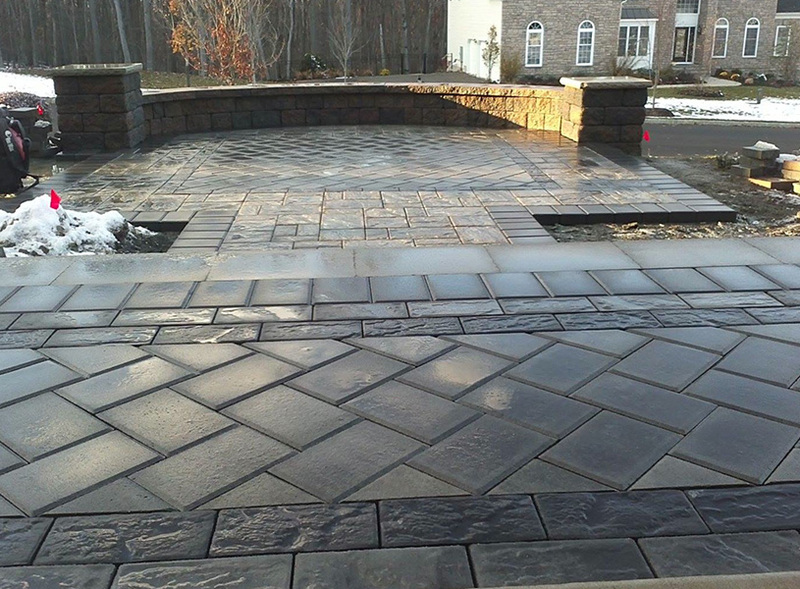 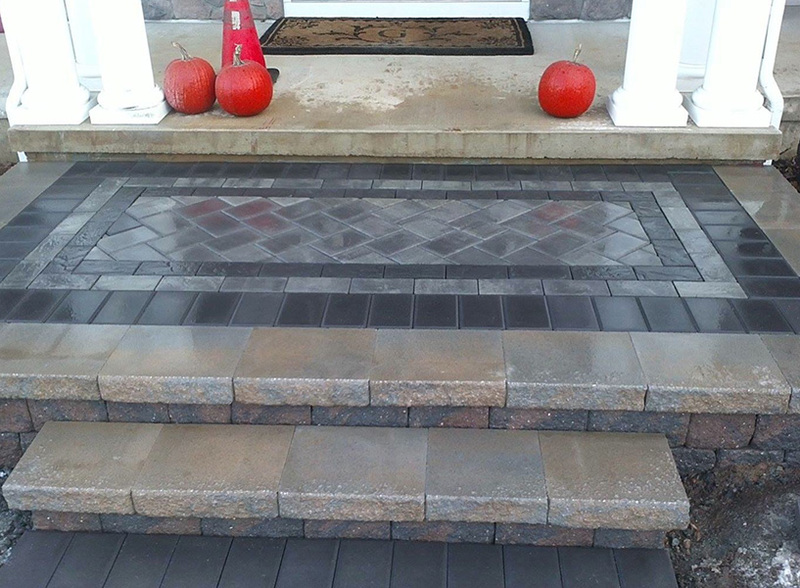 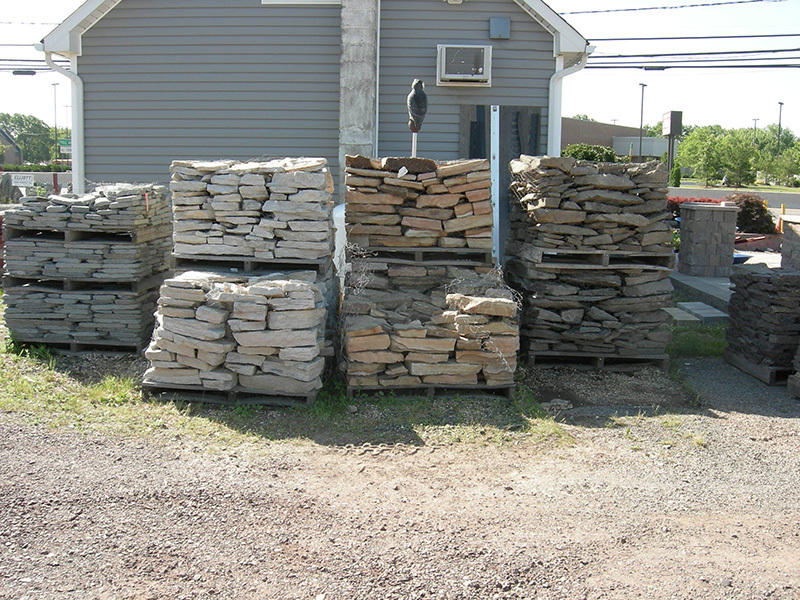 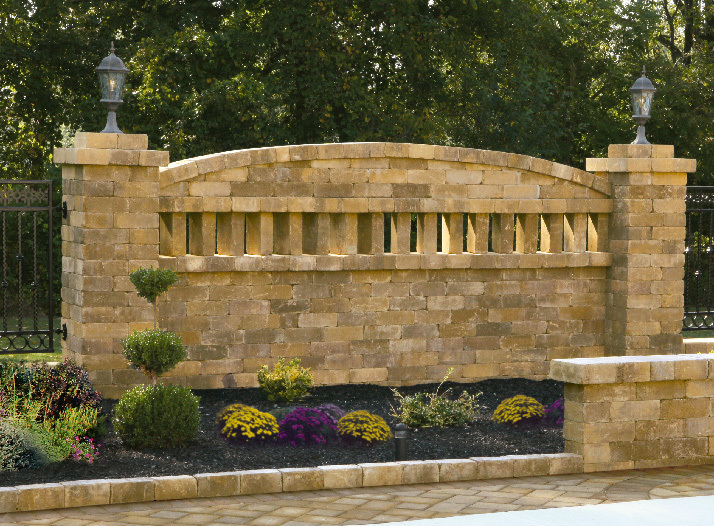 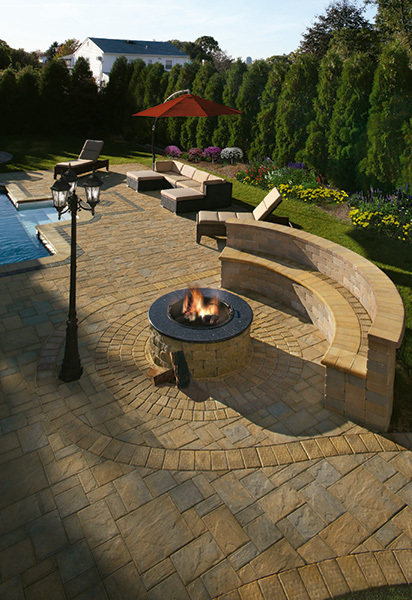 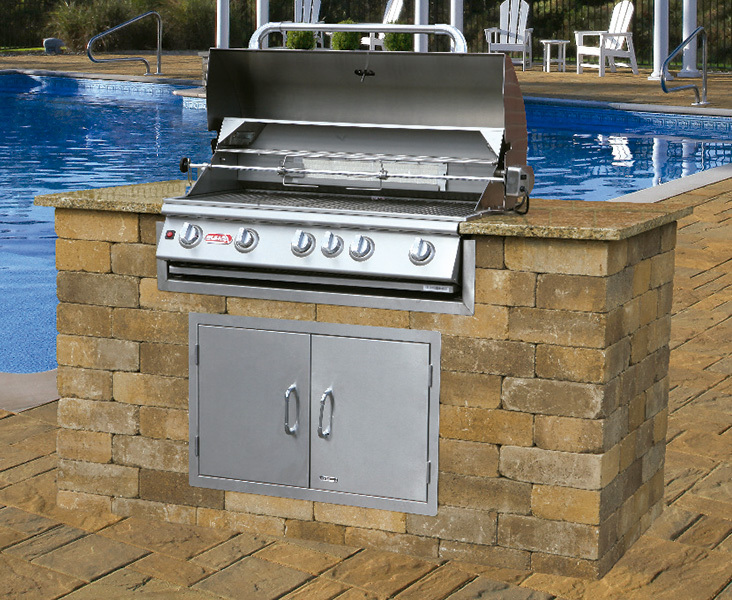 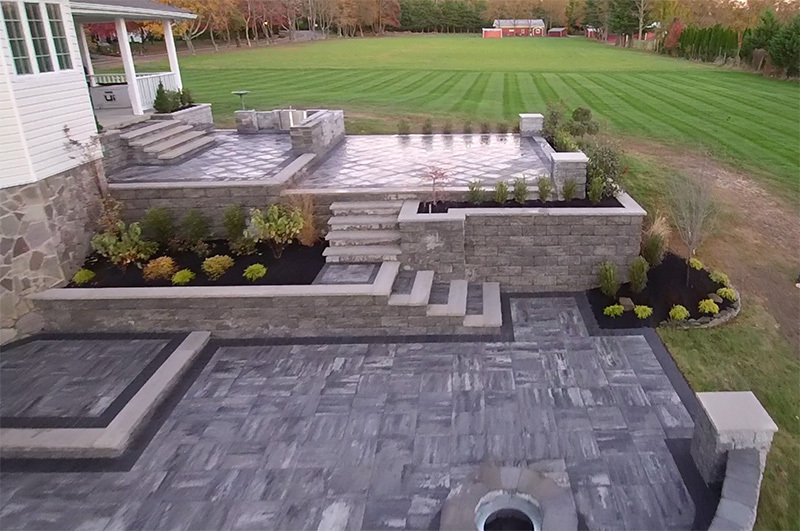 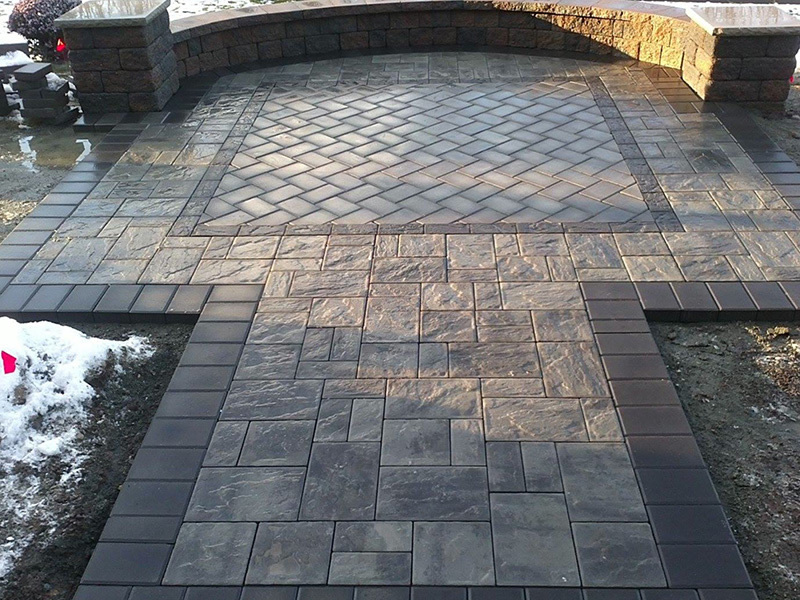 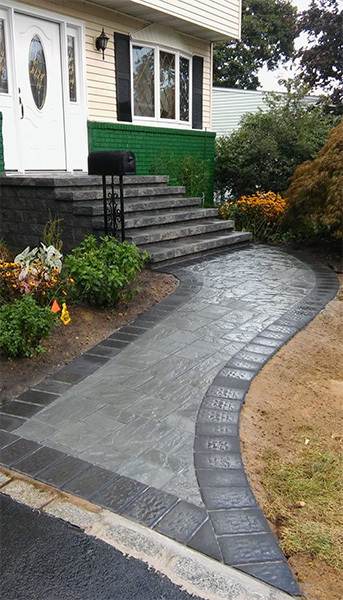 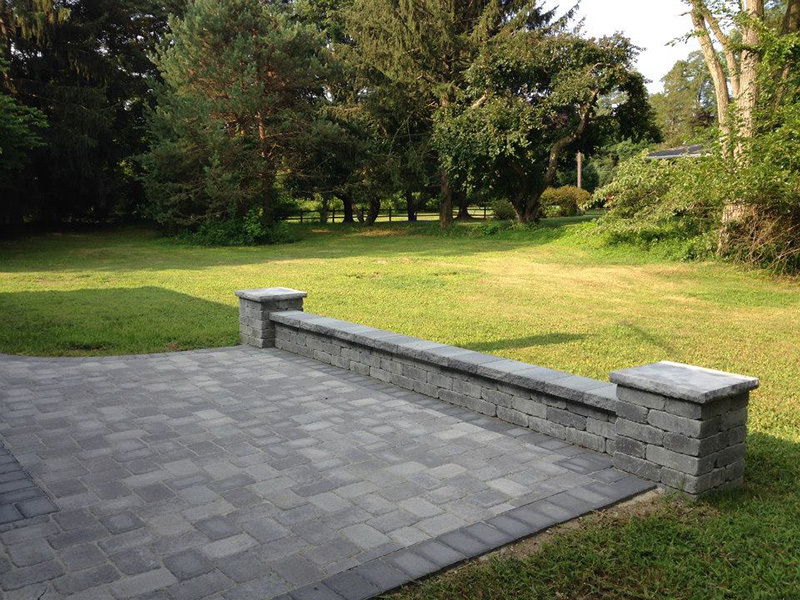 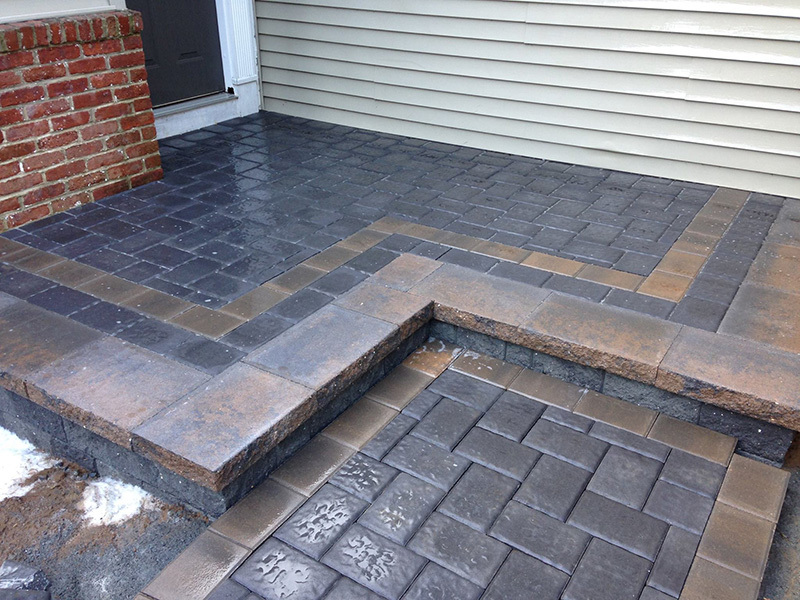 Our inventory includes a full line of concrete pavers, natural stone and retaining wall materials in stock. 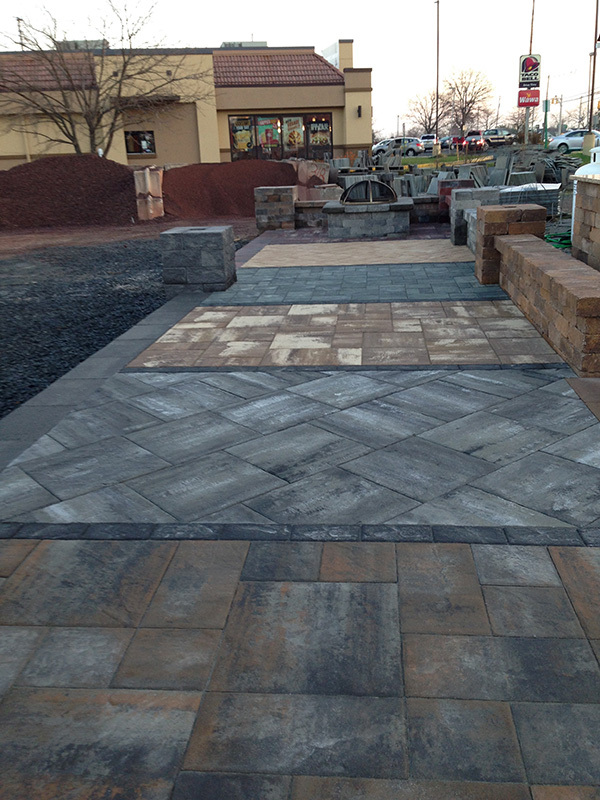 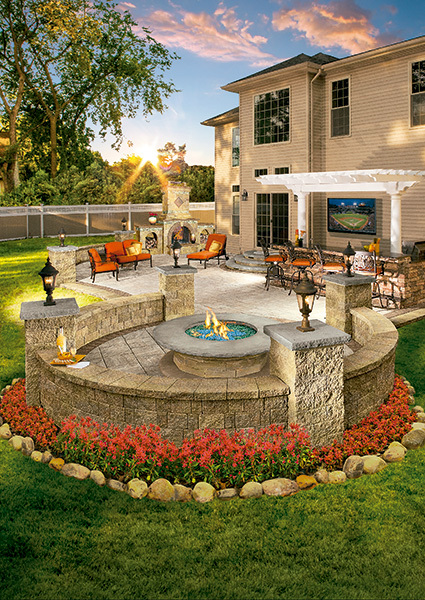 Expand your landscape design possibilities with supplies from Lumber Super Mart. 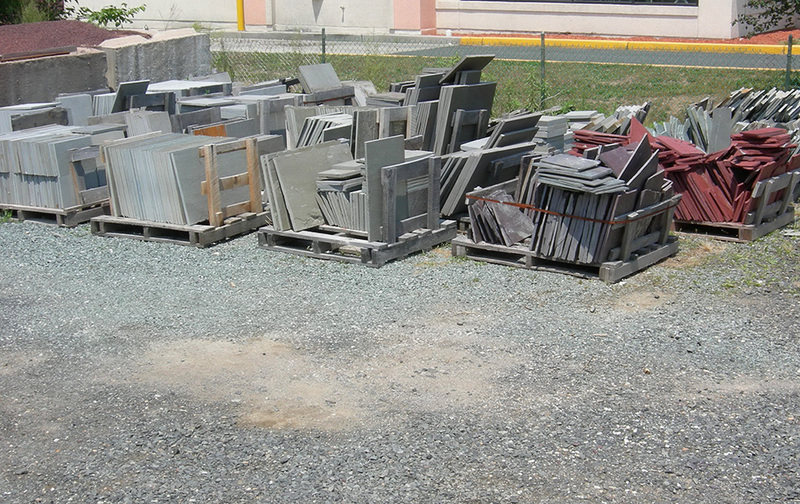 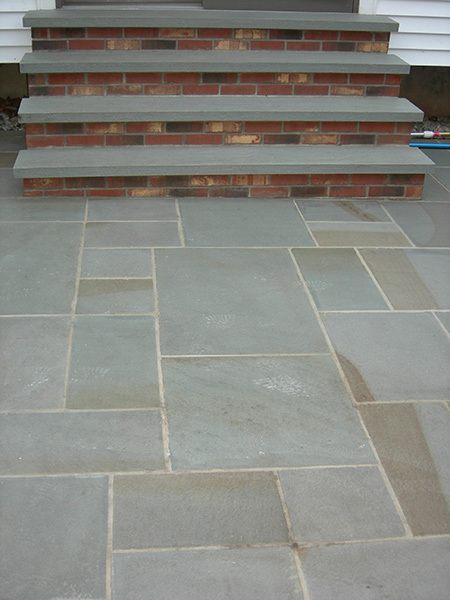 We carry a large selection of natural wall stone and flagging materials to suit your needs.